April 15, 2019 at 12:34 pm. 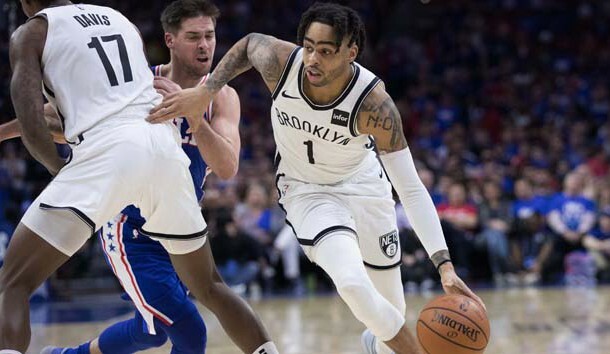 Both teams are in this position after what unfolded in Brooklyn’s 111-102 win on Saturday afternoon. D’Angelo Russell started slowly by missing 12 of his first 15 shots but led the Nets with 26 points. 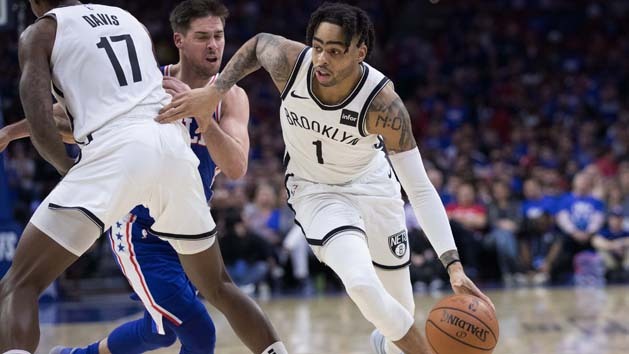 Caris LeVert helped the Nets outscore Philadelphia’s reserves by a 59-26 margin by adding 23 points. While Philadelphia got 36 points from Jimmy Butler, Joel Embiid scored a quiet 22 by missing 10 of 15 shots. Not helping matters for Philadelphia was its other three starters — Ben Simmons, Tobias Harris, and JJ Redick — were non-factors, combining for 18 points on 8 of 23 shooting. Embiid’s health is a key storyline for the Sixers.